Situated at the height of 2,633 meters, Kufri is a dream holiday escape having magnificent snowy peaks and sublime weather. It is the winter sports capital. 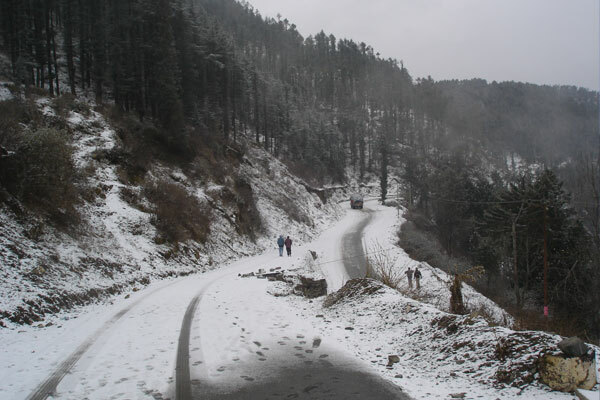 Kufri in Shimla is the most favourable place for winter sports activities. Excellent view of Badrinath, Kedarnath, Pirpanjal Range and Shiwalik Range from a height. Situated at an altitude of 3,044 meters, Naldera offers one of the oldest and most sporting golf courses in India set in the midst of thick forests. The country around Naldera is also famous for its temples which are representative of the typical hill architecture of the area. 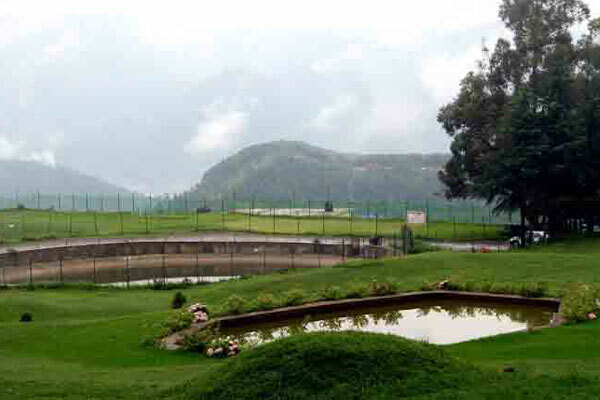 Naldera in Shimla is known for its nine hole golf course. Naldera course was laid by Lord Curzon in 1903. 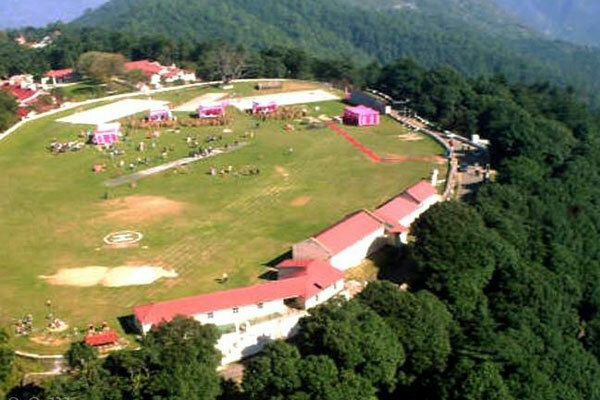 Situated at an altitude of 2,250 meters, Chail was the Summer Capital of the erstwhile Patiala State. The small town is located amid thick woods and has fine walks. It has the highest cricket ground in the world. The dense forests around are alive with many species of birds and animals.